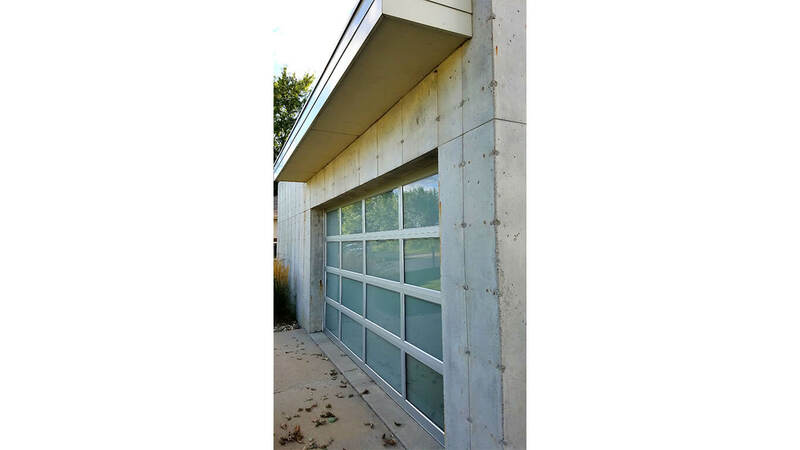 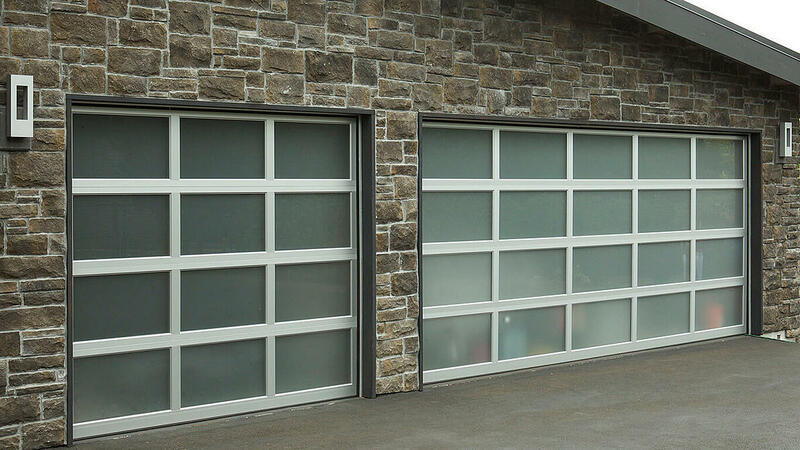 Our Aluminum garage doors are sleek and sophisticated offering a unique look for today’s more contemporary-styled homes. 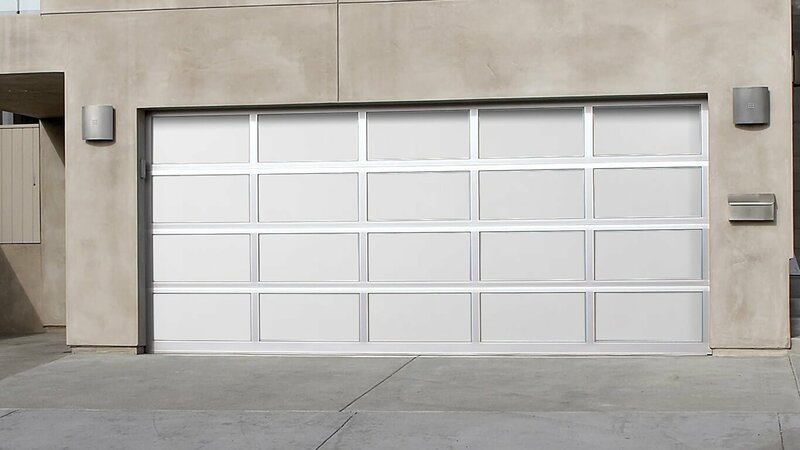 Our aluminum garage doors come in two models, 511 with a standard frame and 521 with features a wide, heavy-duty frame. 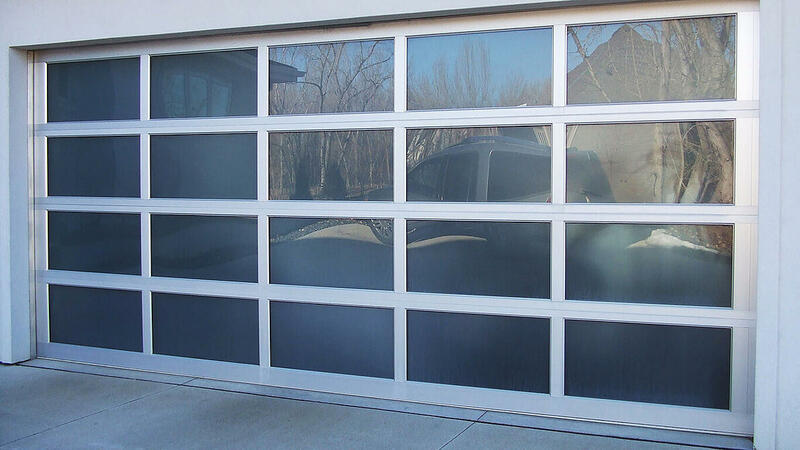 The clear finish comes standard. 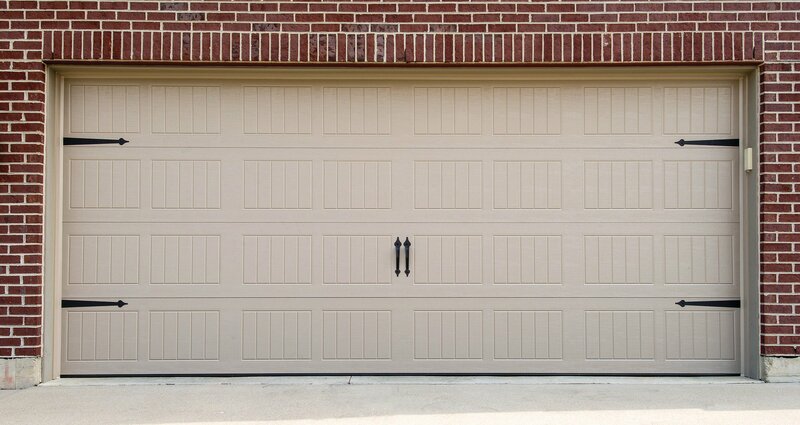 Dark bronze and black anodized finishes are also available.